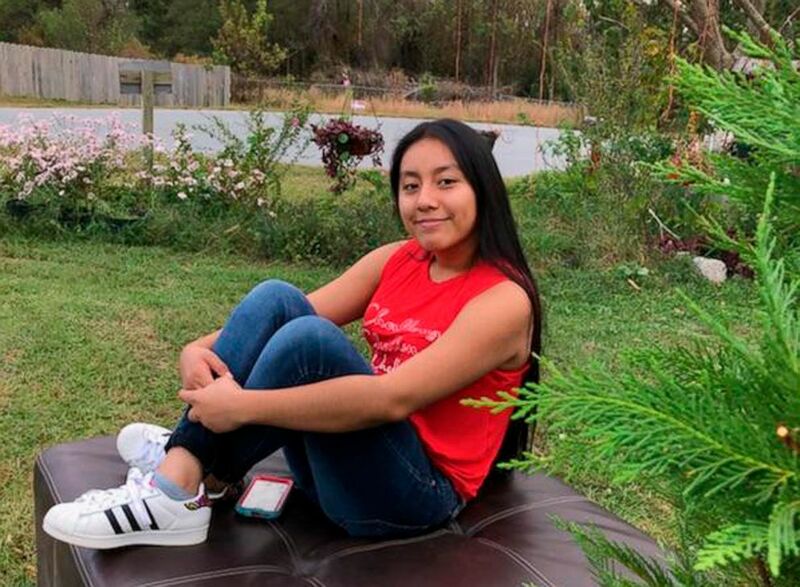 A body found in North Carolina is believed to be abducted 13-year-old Hania Noelia Aguilar, who had been missing from Lumberton since the beginning of the month, police said Wednesday. The body was found in water in Robeson County at about 4:45 p.m. Tuesday, police said. Lumberton Police Chief Michael McNeill said he was "devastated" to make the "heart-wrenching" announcement. "I wish we had a different outcome for Hania's family," he said at a Wednesday news conference. 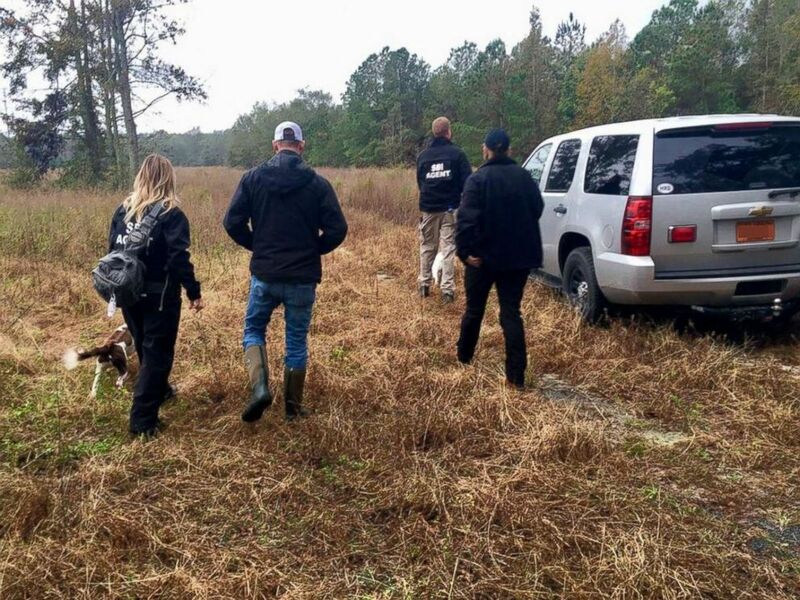 This Nov. 4, 2018, photo provided by FBI shows Hania Noelia Aguilar, the day before she went missing in Lumberton, N.C. The girl's family has been notified. The state medical examiner's preliminary tests indicated the body is Hania, McNeill said. Final confirmation will be made through dental records, he said. An autopsy will determine her cause of death, the chief said. He did not discuss the condition of the body. An undated photo provided by the FBI shows Hania Noelia Aguilar. Hania was kidnapped on Nov. 5 outside her home at the Rosewood Mobile Home Park in Lumberton, North Carolina, according to police. She had taken the keys to her aunt's SUV to start the car before school when a man dressed in all black with a yellow bandanna over his face forced her in the car and drove away, police said. The car was found three days later several miles away from Hania's home. Authorities do not have a person of interest, Andy DelaRocha of the FBI said Wednesday. But McNeill vowed to "not stop until we find the person or persons responsible and we bring them to justice." 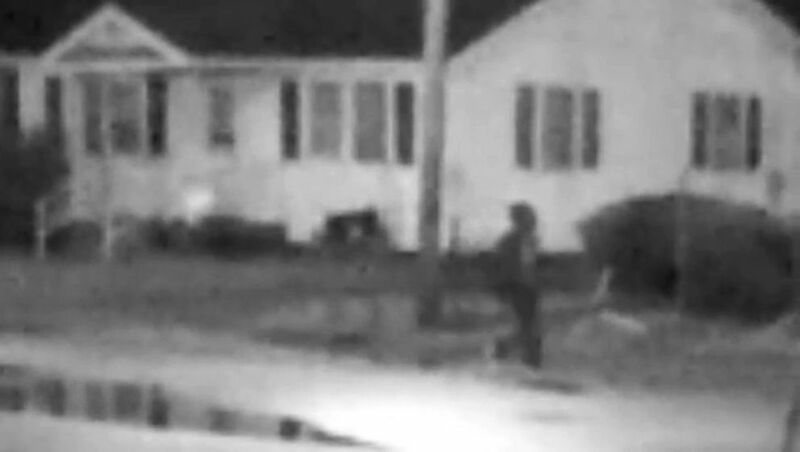 Authorities have been looking through surveillance footage from nearby homes and businesses, hoping that might help them piece together what happened to the 13-year-old. 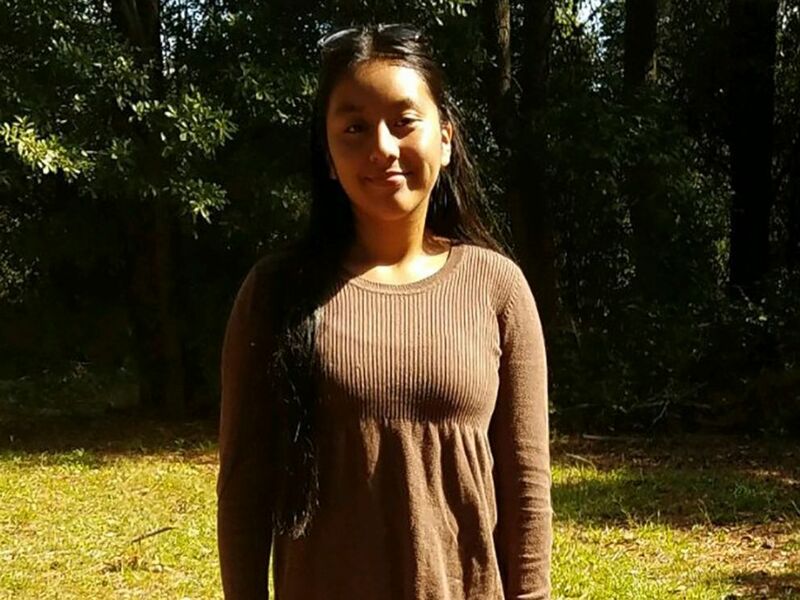 Law enforcement pursue investigative leads in their search for 13-year-old Hania Noelia Aguilar in Robeson County, N.C., Nov. 17, 2018. Investigators are also trying to find a man seen in surveillance video walking in Hania's neighborhood on the morning she was abducted. The FBI has released surveillance footage of a person they would like to speak to connection with missing North Carolina 13-year-old Hania Noelia Aguilar. ABC News' Darren Reynolds, Matthew Stone and Morgan Winsor contributed to this report.